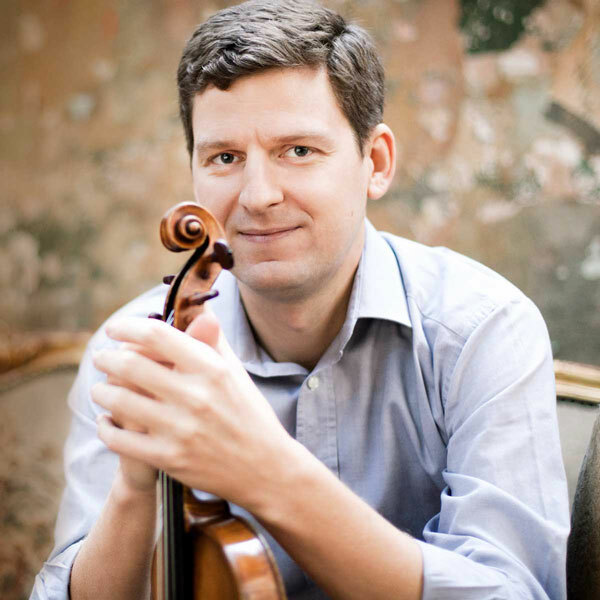 “A supreme virtuoso of the instrument” (Daily Telegraph), violinist James Ehnes returns to astound with Saint-Saëns’ Violin Concerto No. 3, a tour-de-force culminating in a grandiose finale. Guest conductor Cristian Măcelaru brings Vaughan Williams’ fierce and defiant Fourth Symphony to life with the SLSO in a work full of imagination and lyricism, leading the listener to a grandiose finale of fury.